Motorola might have had turbulent time in the market off-late, but the company is still regarded as one of the most preferred brands in emerging markets. 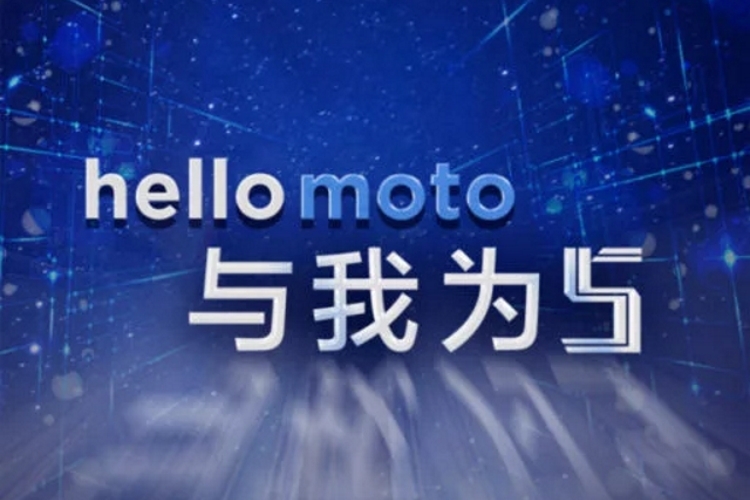 The company recently launched the Moto Z3, which also brought along a 5G Moto Mod, and while the focus of that phone is the US, it seems the company is all set to launch new products in China later this month. As announced in an official Weibo post, Motorola has confirmed that it will be holding an unveiling event on August 15 at Wuhan, China. Apart from the launch date, the poster doesn’t reveal anything about what the company will be announcing at the event. However, recent TENAA approval of devices like Motorola One, One Power, Moto Z3 Play and Moto E5 Plus, suggest that the August 15 launch event could be used to announce multiple smartphones. 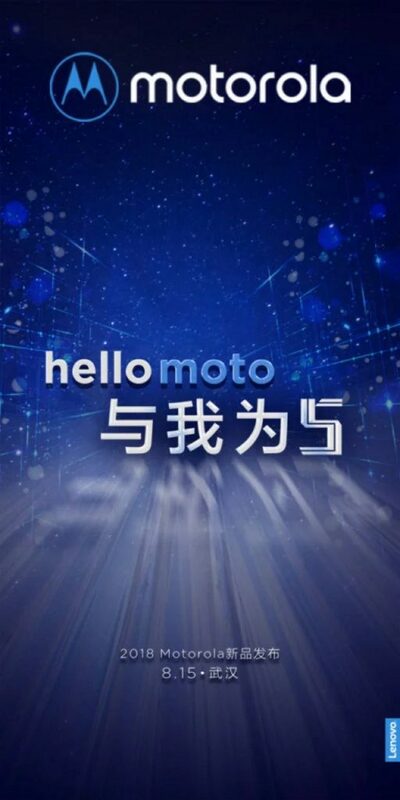 The company has already previously hinted that the Moto Z3 could debut in China. The Moto Z3 packs in a 6-inch Super AMOLED display with 18:9 aspect ratio, and is powered by the Snapdragon 835 SoC, 4 GB of RAM and 3,000mAh battery, and runs Android Oreo 8.1 out-of-the-box. The device also features a side-mounted fingerprint and Moto Mods accessories support. The Moto Z3 Play, on the other hand, is expected to pack in Snapdragon 636, 4 GB / 6 GB RAM, 64 GB / 128 GB storage, 12-megapixel + 5-megapixel dual camera setup, 8-megapixel front camera, and a 3,300mAh battery. The Moto E5 Plus listing on TENAA suggests that the device will sport better specs in China as opposed to its international counterpart, coming in with a larger 5,000mAh battery and a higher variant with 6 GB of RAM and 128 GB of storage. Apart from that, it will feature the same Snapdragon 435 SoC. Last but not the least, the Motorola One and One Power will carry mostly identical specs, featuring notched screens of 6.18 inches that will support FHD+ resolution of 2246 x 1080 pixels. They are also expected to sport a 1.8 GHz octa-core processor, 16-megapixel + 5-megapixel dual camera and 8-megapixel front camera. Also, as the name suggests, both the devices would be Android One devices.